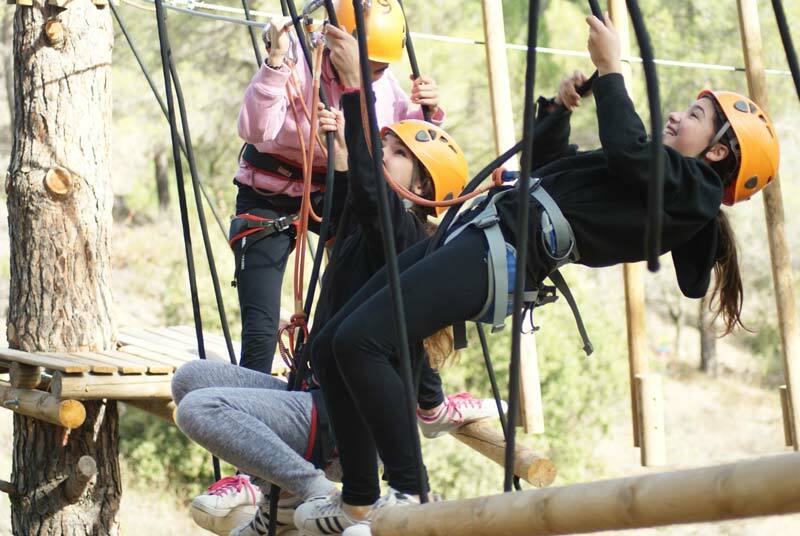 On 20 November, kids of Xiquets de Reus came to adventure park. 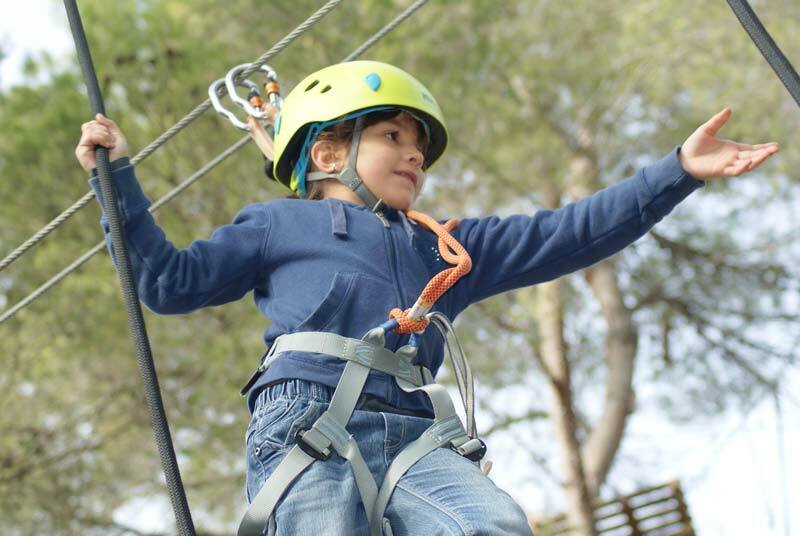 Little castellers made an exciting party day full of adrenaline to celebrate the great season this 2016. From Porrera we enjoyed every human tower of Xiquets de Reus with the consolidation of "3 de 9 amb folre" and the arrival of the "pilar de 7"and the return of "dos de 8". A success! 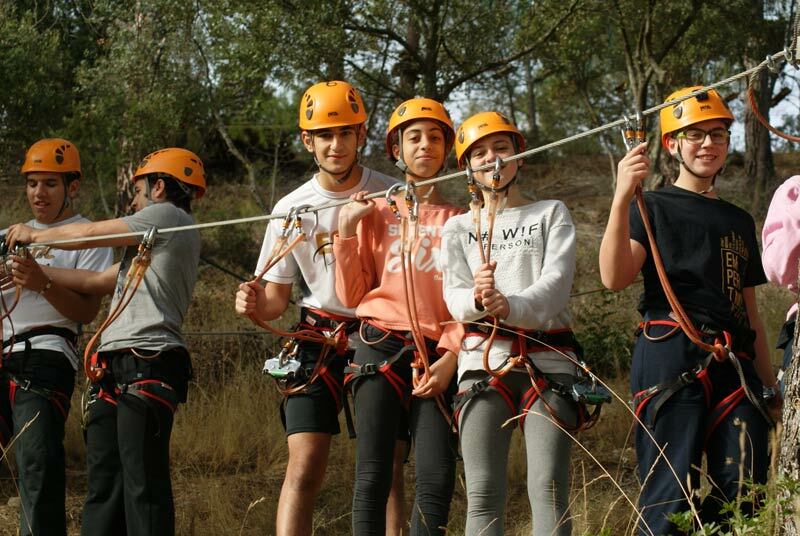 The children arrived early in the morning from Reus, Maria, Otger , Laia, Joan, Julia, Xènia,… we divided them by age, we gave them the equipment and initial instructions. 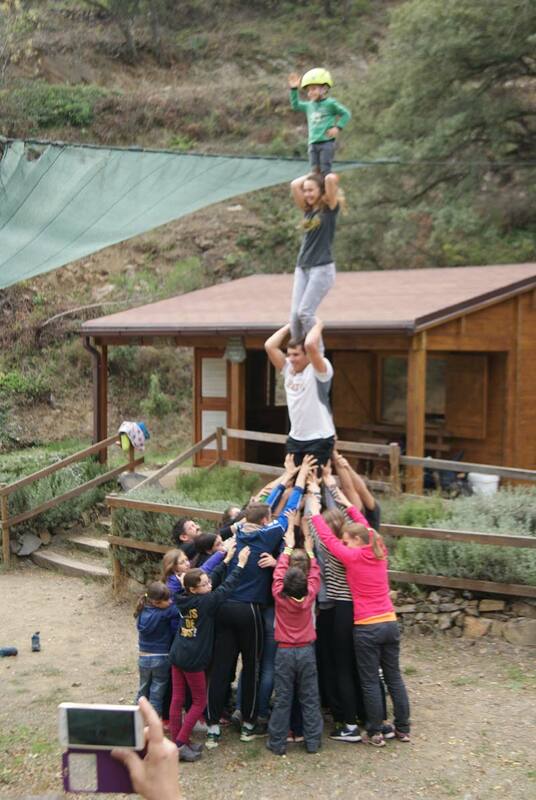 Then we started the different circuits and zip-linings. This group are all very brave and they did almost the entire park. We know that some ended up tired but also very satisfied. 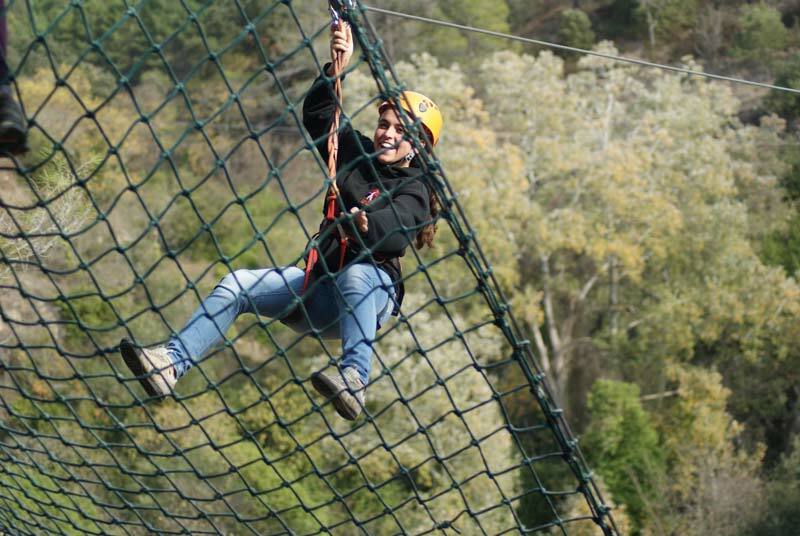 We the end of the activity was near, we all went to do a large zip-line, ending with adrenaline "whoop." 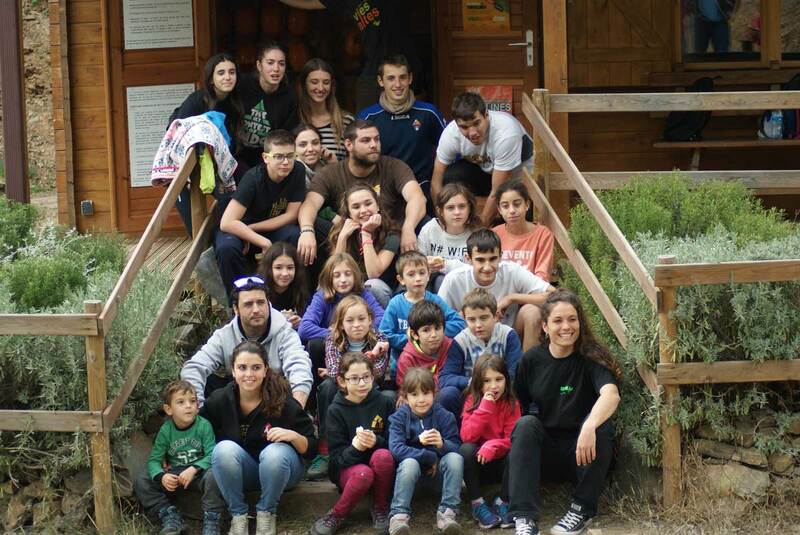 At the end of the activities day, children of Xiquets de Reus gave us a nice "pilar de 4". Below you have the video available.